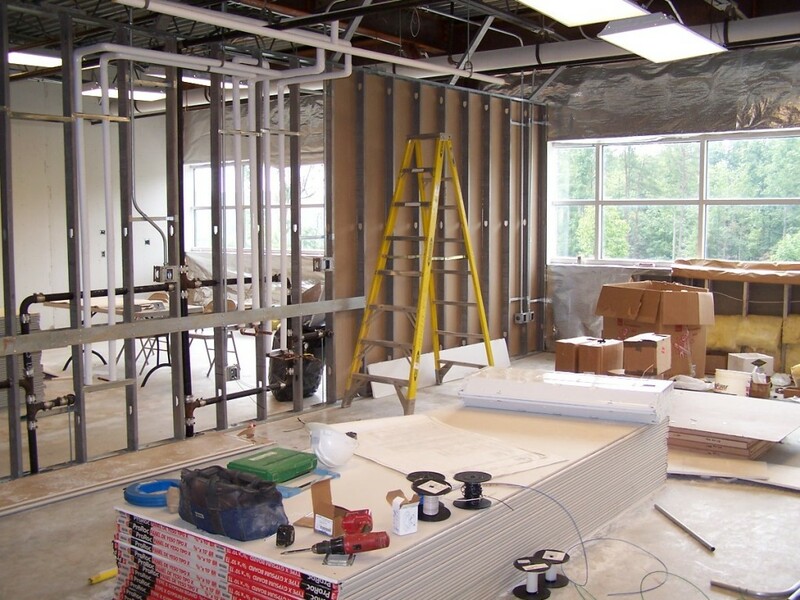 You as a tenant, in a Saskatoon commercial lease, are installing improvements for your own use. You may have a general use (be it clothing retail or small office) or specific use (such as restaurant or specialty service). Either way, the improvements are based on what you plan to use it for. Should you relocate or leave the premises, the improvements you have invested into your leased space may not be useful to anyone else. The next user may end up demolishing those improvements to start fresh on his/her own idea. Most Saskatchewan commercial real estate Landlords will often ensure in the lease that they control final approval on any improvements. While a wall of mirrored glass may be just the thing your business needs, the cost the Landlord may bear should he need to remove it could be a deterrent to he/she allowing it. This can be a tough pill for tenants to swallow. You are the one investing in perhaps a new floor, for example, that can’t go with you should you leave. Unfortunately, this is just one of the costs you must anticipate in your business planning when looking for space for lease in Saskatoon commercial real estate.